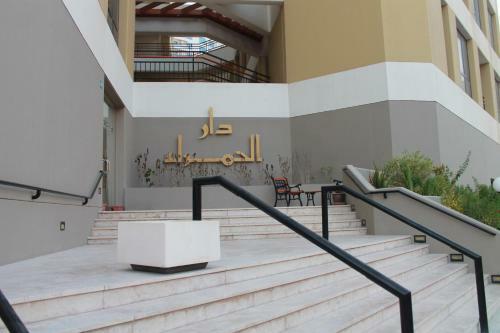 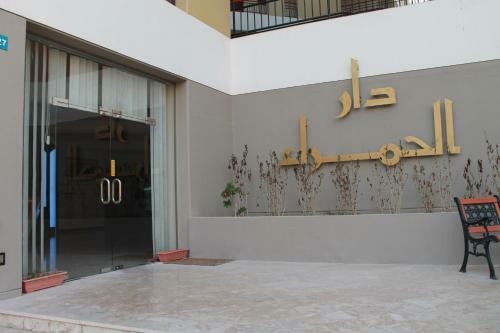 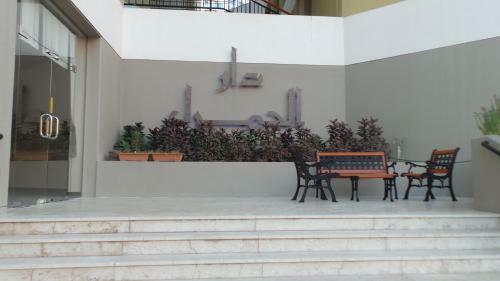 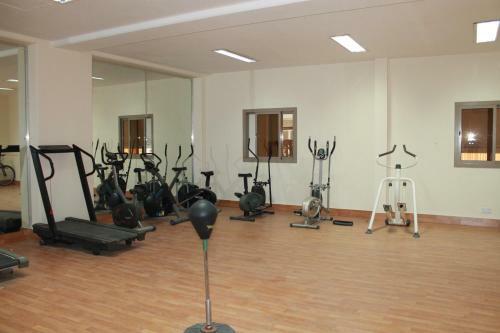 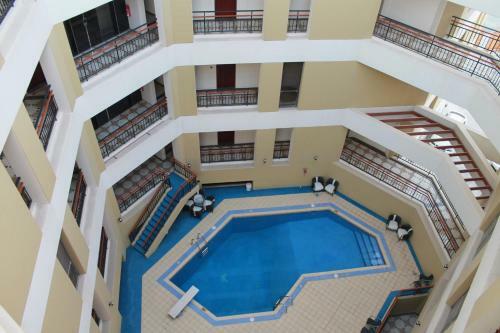 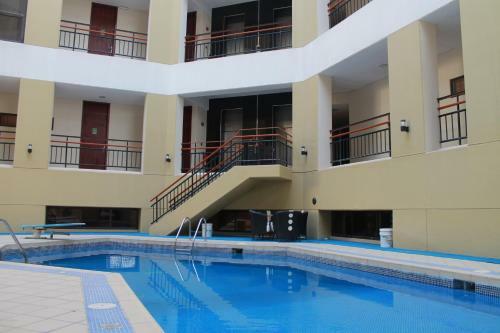 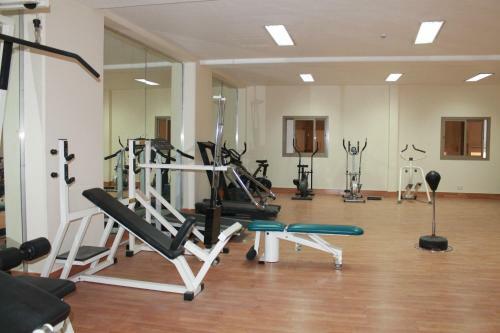 Located in Manama, Dar Al Hamra offers a fitness centre. 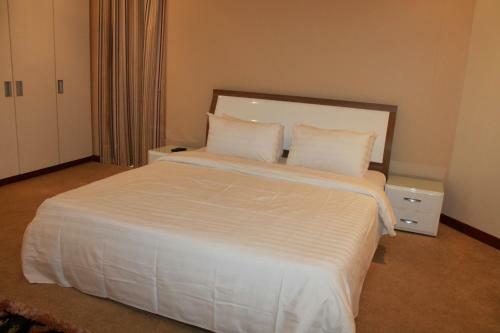 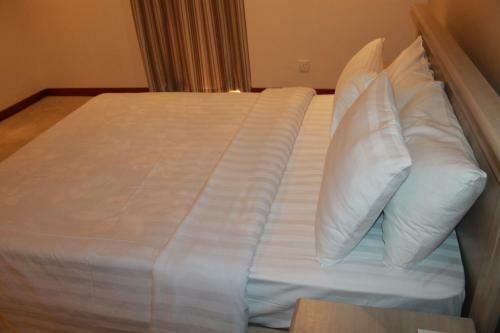 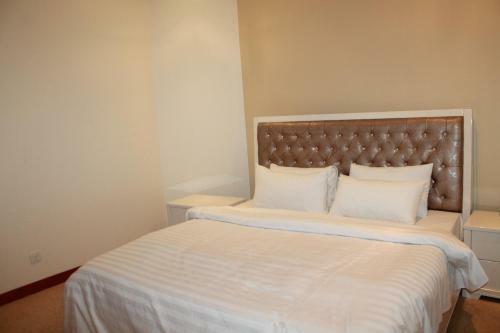 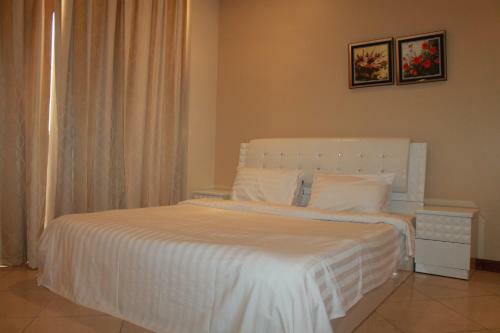 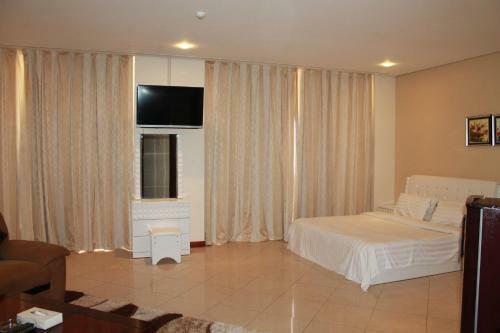 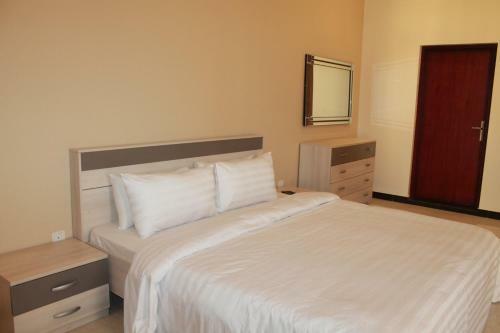 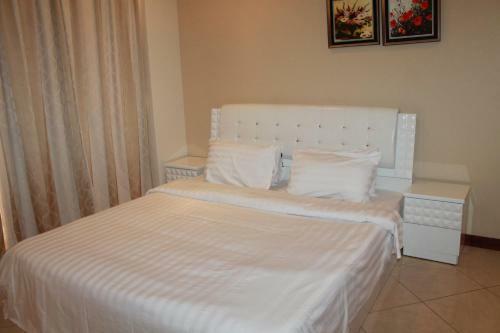 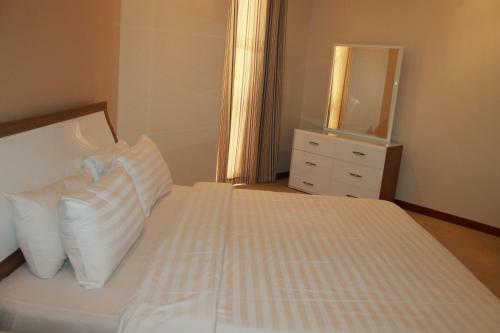 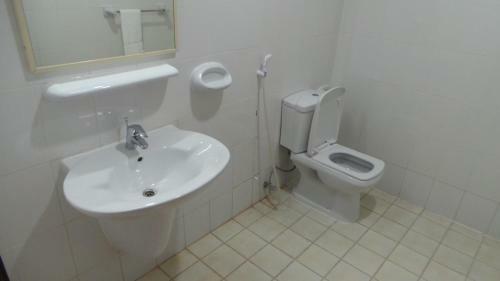 This self-catering accommodation features free WiFi in the rooms. 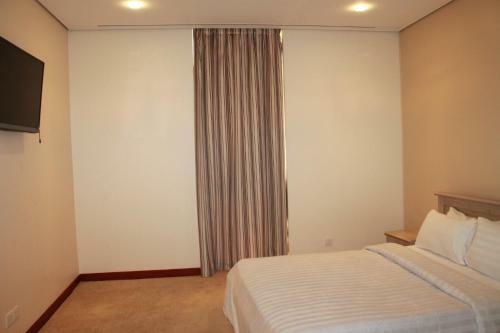 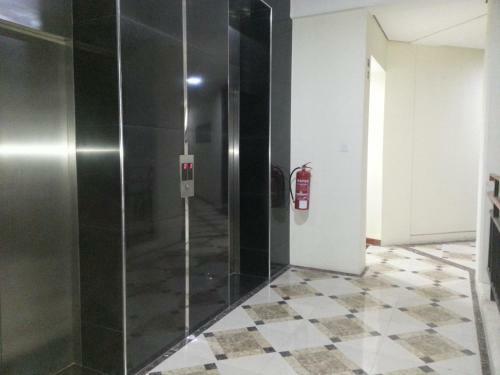 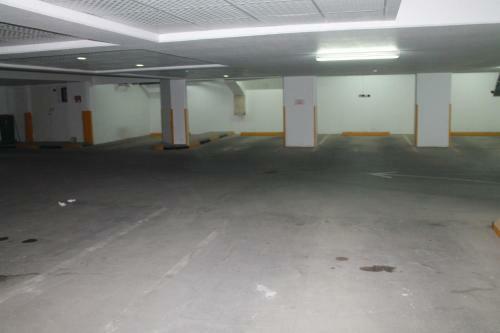 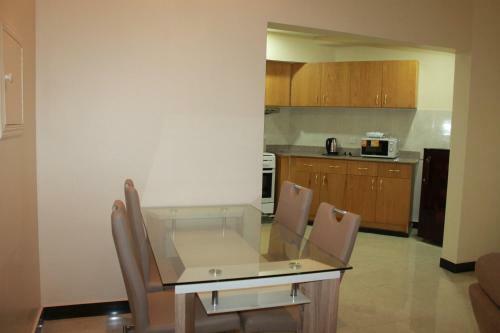 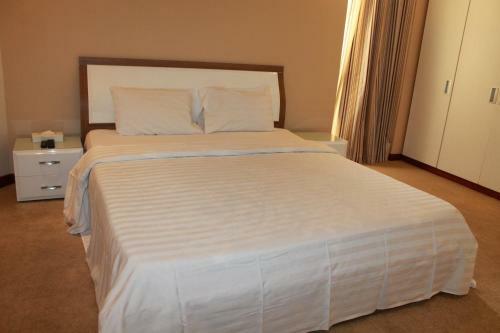 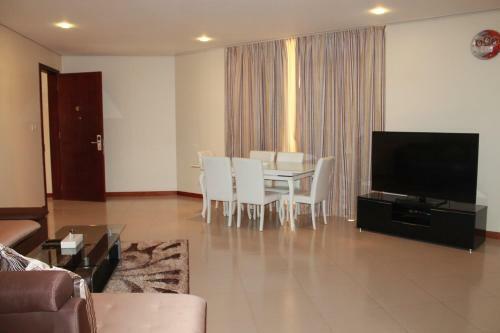 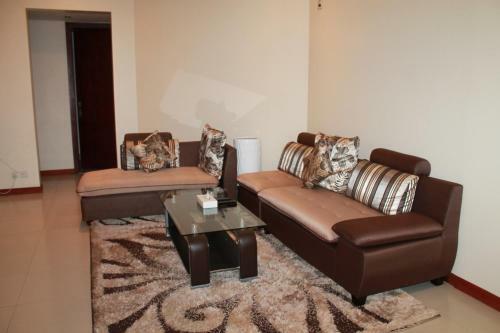 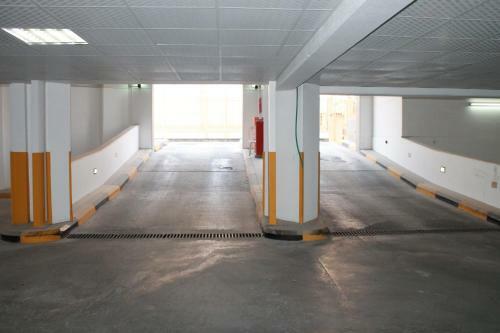 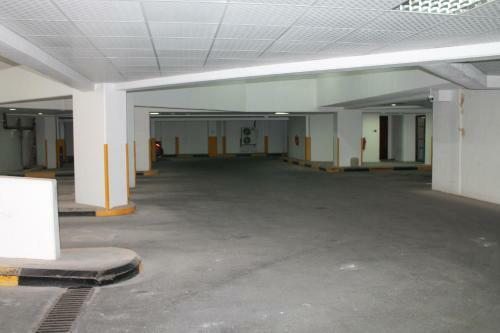 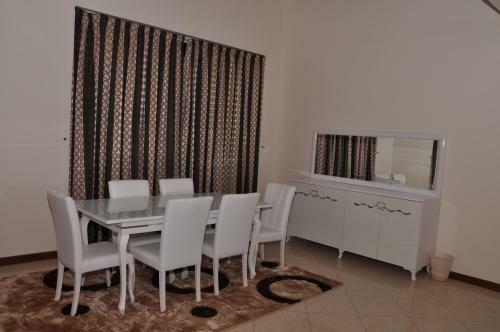 The property is 3.6 km from Bahrain World Trade Center (BWTC) and 5.4 km from Bahrain City Centre Mall. 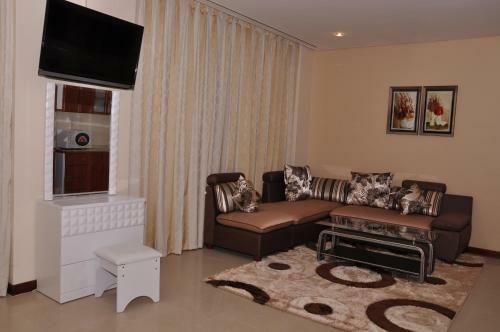 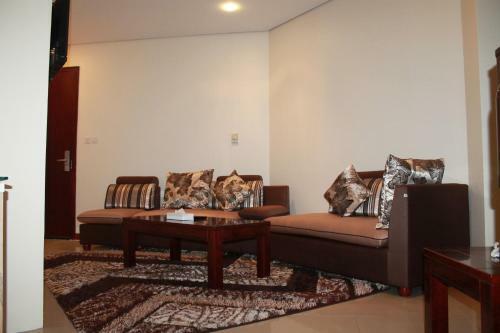 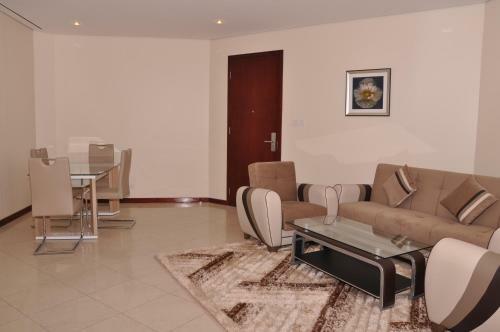 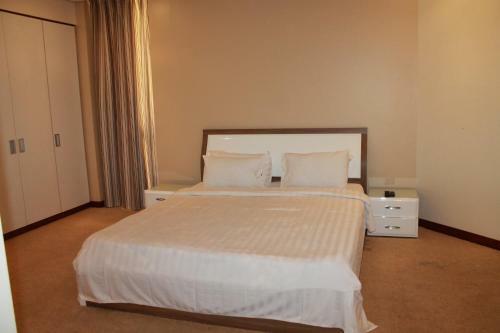 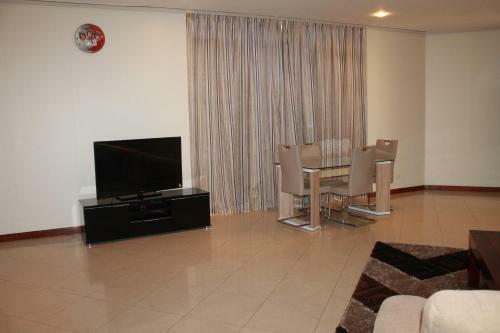 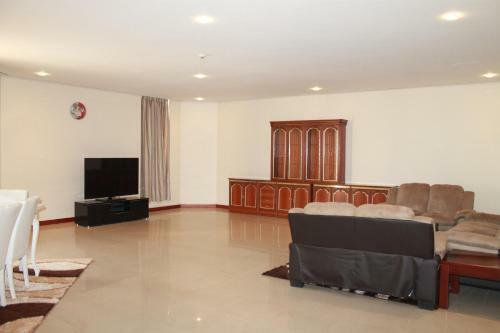 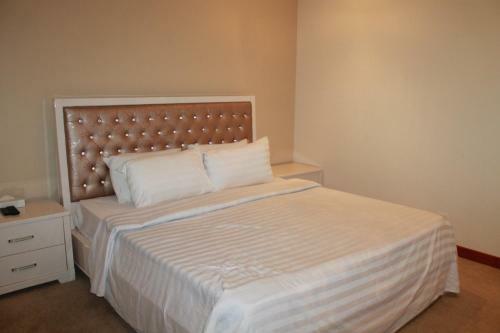 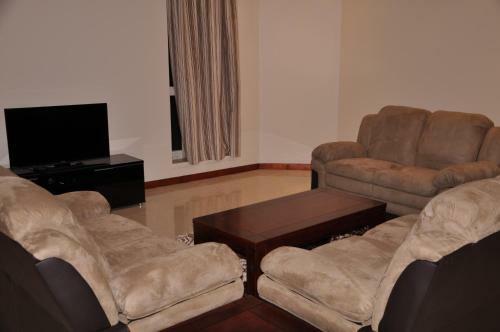 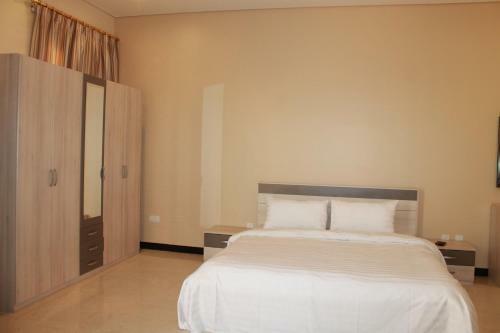 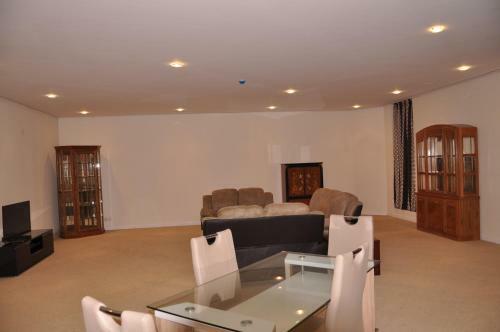 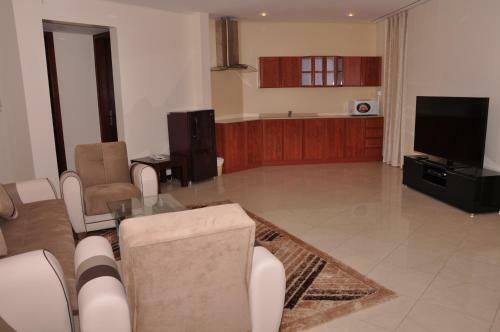 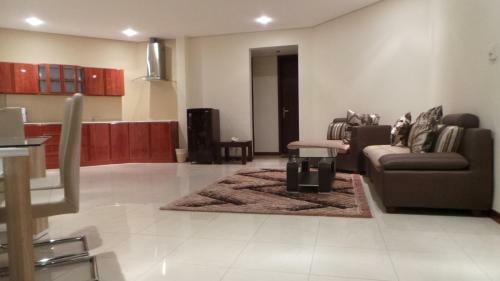 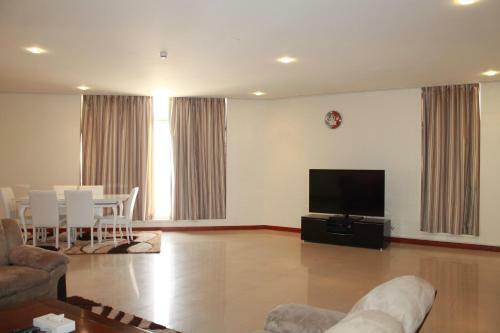 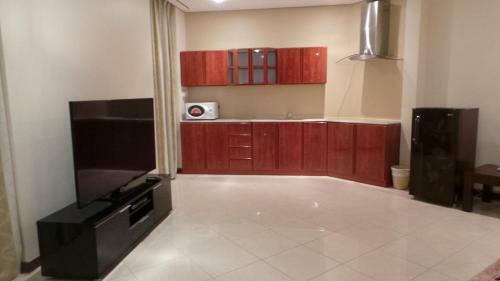 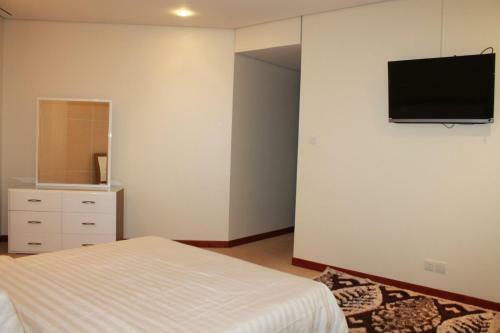 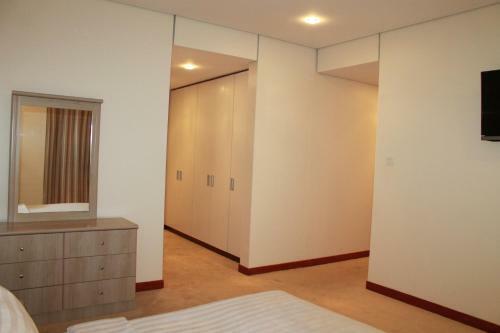 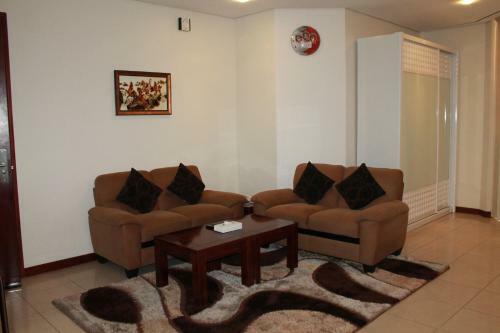 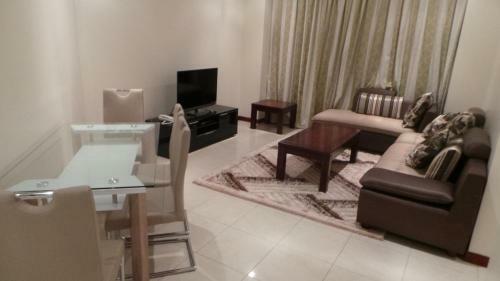 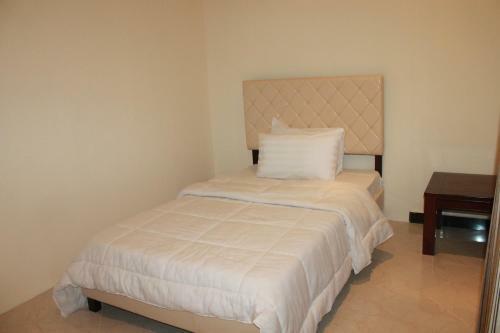 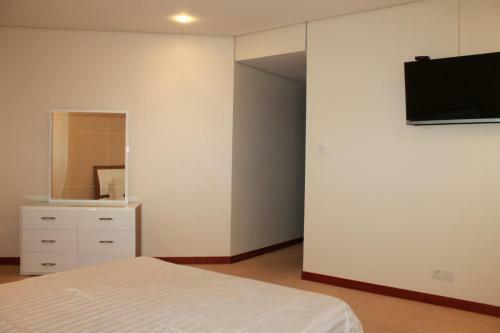 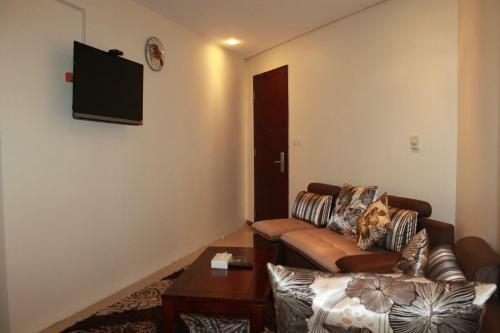 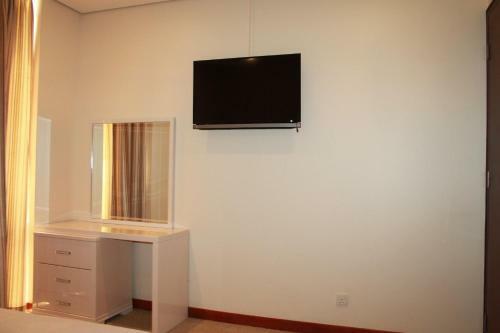 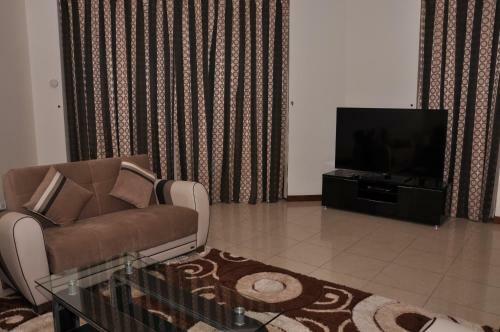 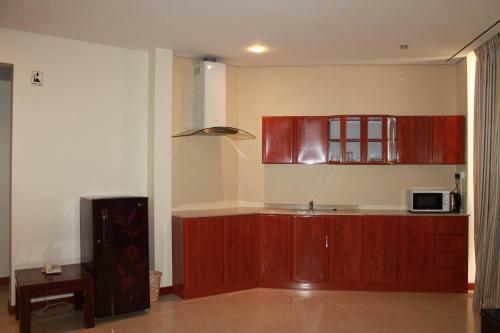 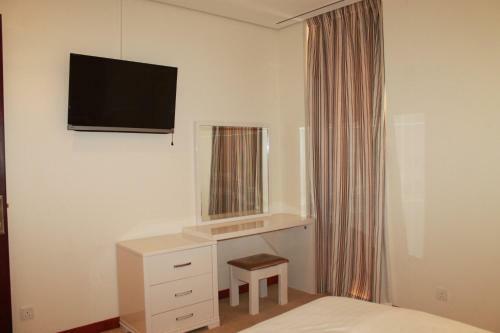 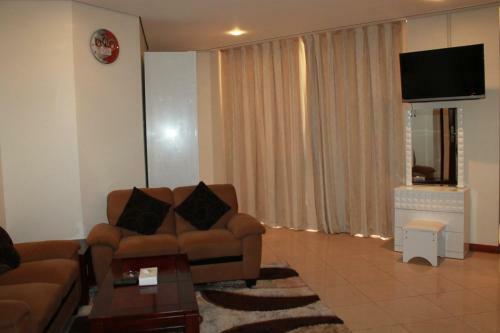 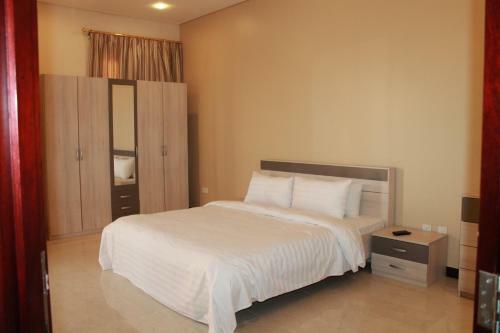 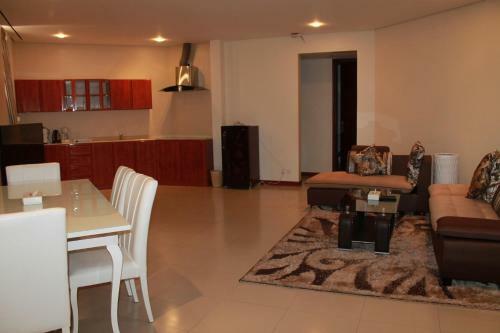 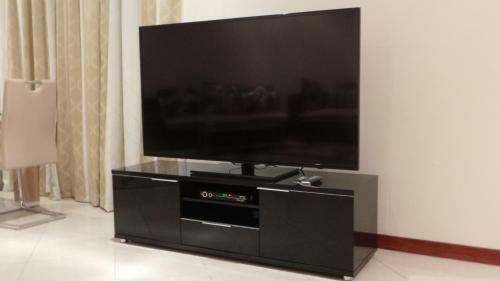 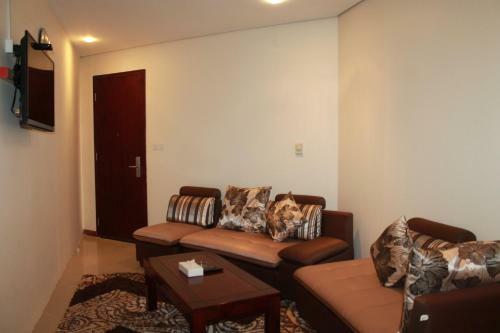 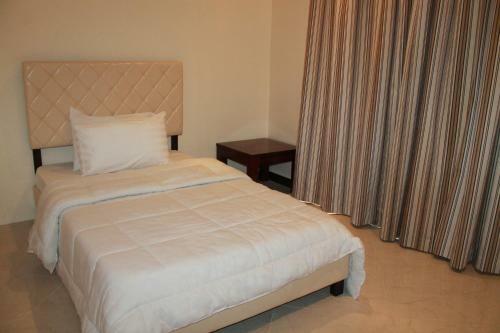 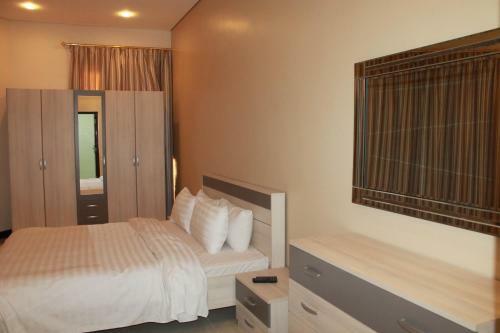 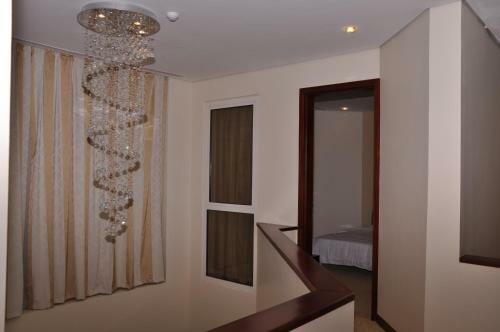 The apartment will provide you with a flat-screen TV, air conditioning and a living area. 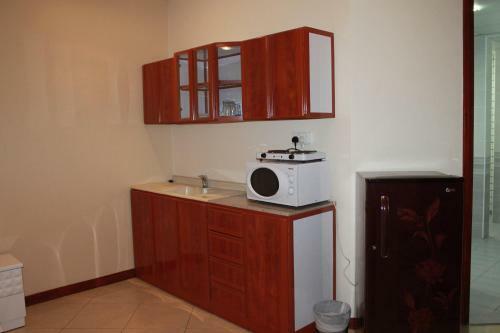 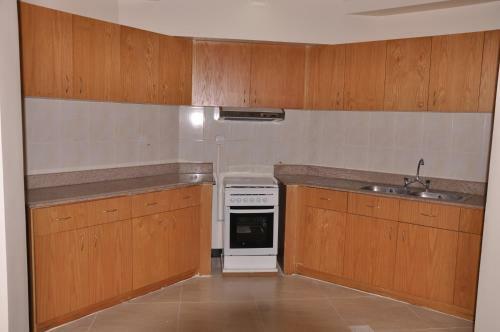 There is a full kitchen with a microwave and a refrigerator. 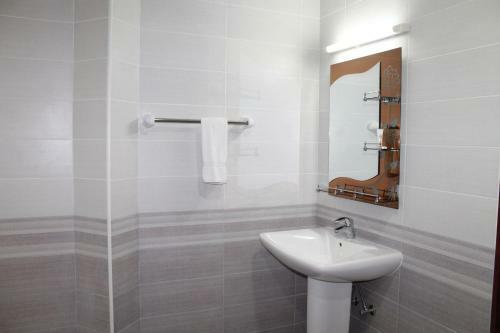 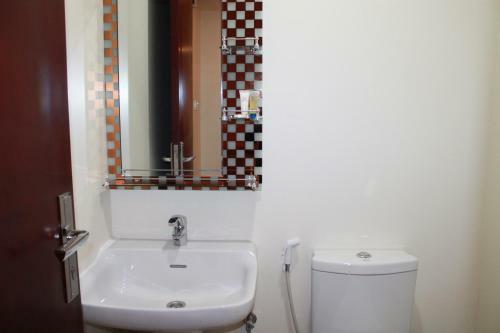 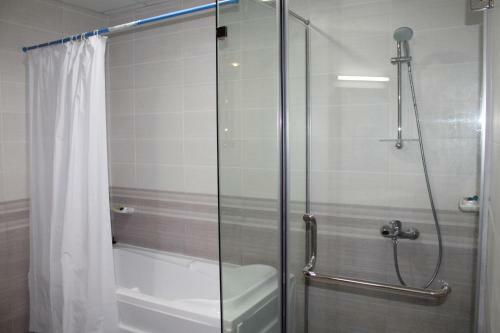 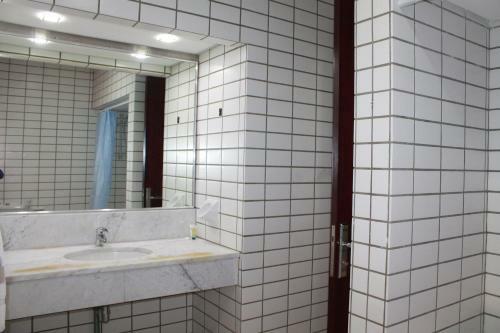 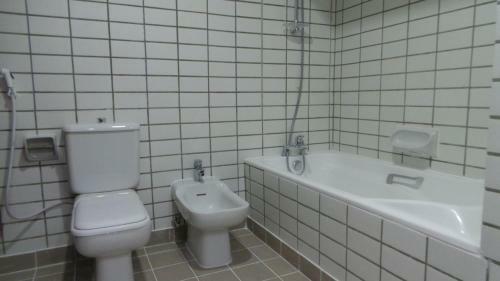 Featuring a bath or shower, private bathroom also comes with free toiletries. 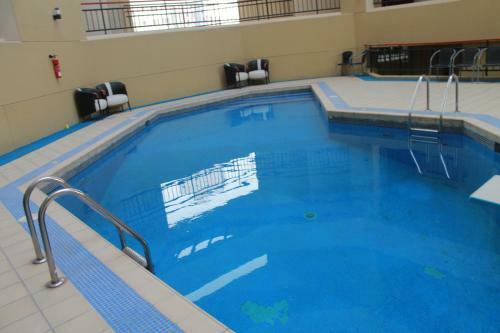 You can enjoy city view and pool view from the room. 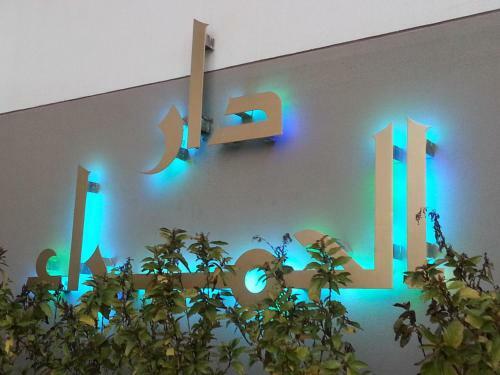 If you feel like visiting the surroundings, check out Al Fateh Mosque is a 2-minute drive and Bahrain International Exhibition Centre (BIEC) (6.3 km). 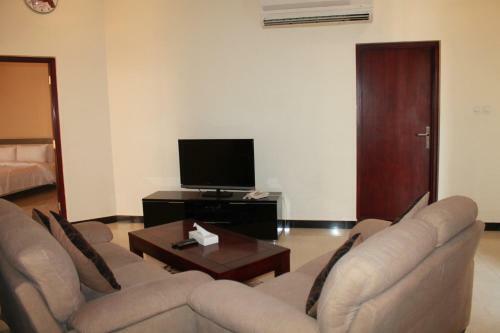 Bahrain International Airport is located 7 km from the property. 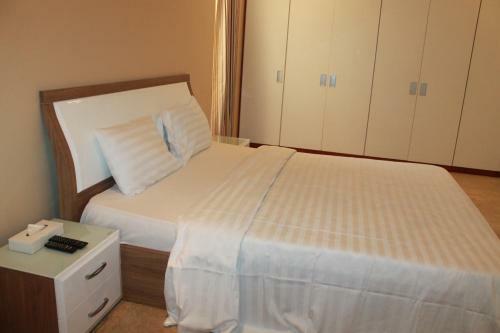 Děti jsou v hotelu vítány. 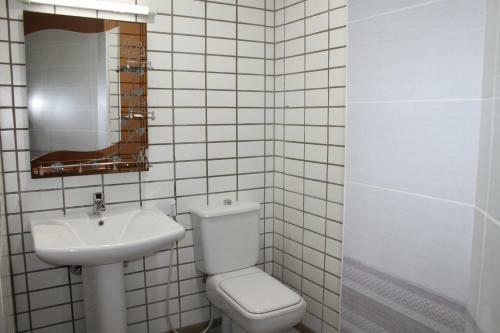 Za použití stávajících postelí pro 1 dítě do 12 let se neplatí. 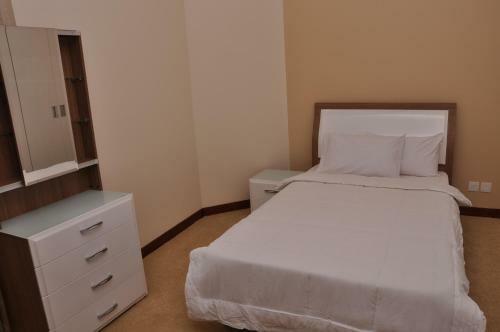 Za přistýlku pro 1 starší dítě nebo dospělého se platí 15 BHD na osobu a noc. 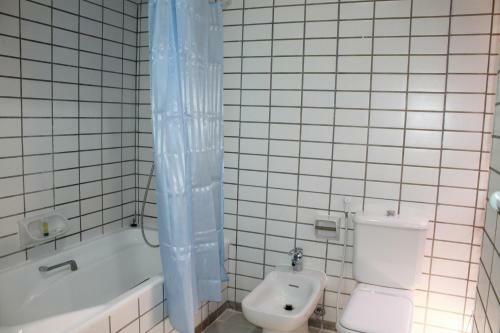 Za dětskou postýlku pro 1 dítě do 4 let se neplatí. 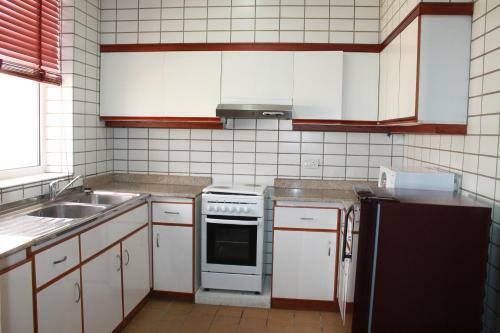 Maximální počet přistýlek/dětských postýlek na pokoji je 1.